In what is a true milestone for the US, shifting demographics have led to a traditionally Polish-Catholic city in Michigan electing 'the first-ever' Muslim-majority council in America's history. The city of Hamtramck held a recent election, with a total of six candidates vying for three seats. The top three vote-winners were all Muslim. The result is now a six-member council, with four of the members Muslims. Two of the councilors were incumbent and one seat occupied by a Muslim was not up for re-election. According to the Detroit Free Press, some believe the city is 'the first in the US' with a Muslim majority on its city council: three of the representatives are of Bangladeshi descent and a fourth if of Yemeni heritage. "Hamtramck has made history," community leader Bill Meyer said. "The election was far from close, with the three Muslim winners each gaining over 1,000 votes, while the other three candidates garnered less than 700 votes each." The Muslim candidates told the Free Press that they promise to represent every resident, regardless of race or creed. "I represent every single citizen in Hamtramck," said Councilman Musa, who came in second. 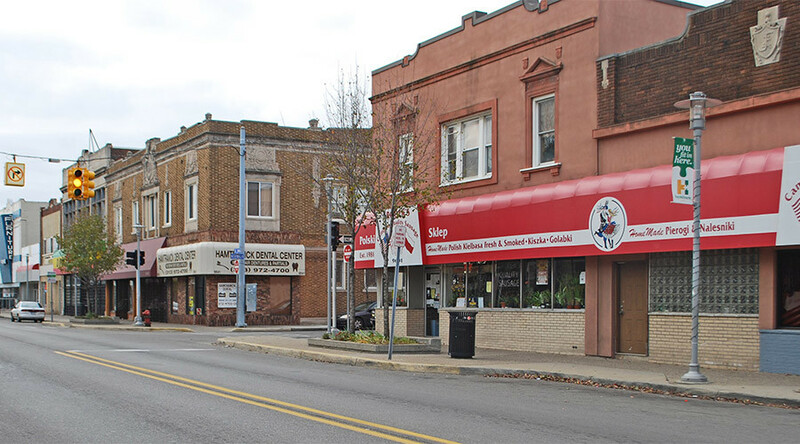 According to the US Census, Hamtramck has always been known for its Polish population, but is now largely Yemeni (19 percent out of a total of 24 percent Arabs in the city), 19 percent African-American, 15 percent Bangladeshi and only 12 percent Polish. Another 6 percent are former Yugoslavs, mostly Bosnians. The city even has its own Bangla Town, an area dedicated to celebrating the relationship with Bangladesh and its culture. Governor Rick Snyder attended the opening on Friday. Hamtramck has a 41 percent immigrant population, the highest percentage in the Detroit metropolitan area. Although Islam has been spreading steadily through the area, it wasn’t until roughly 10 years ago, in 2004, that the city allowed the broadcast of the Muslim call to prayer five times a day. And it’s been a rocky road. For instance, Sudan Dunn, who came in fourth in the council, has been raising the issue as part of her platform. But Saad Almasmari, 28, who came first, had a good response to those who perceive the ritual as noisy or disruptive to their morning routines. "We all want to live peacefully and respectfully," he said in a video on his Facebook account in October. "Our special thing is ... the diversity in this town." He further said the call to prayer is “not as loud as [Dunn] thinks”. He added that if a call to prayer were to be considered as noise, then, surely, “the loud music all night long while we are sleeping” could be considered that as well. "We as Muslims respect our neighbors and we don't like to bother anybody," he added.